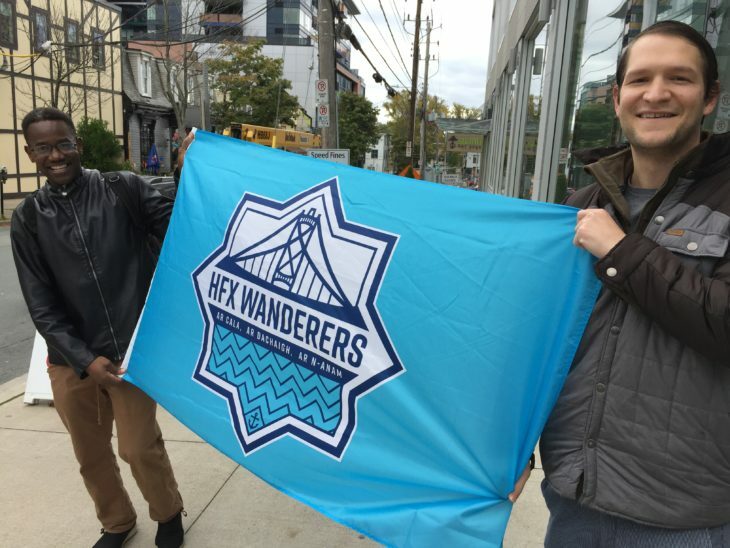 The HFX Wanderers have yet to kick a ball in the new Canadian Premier League, but the club’s emblem is already making waves, after being picked as the stand-out one of the new CPL in an article by Sports Business Canada. “It was resounding,” said Adam Puddicombe, speaking as one of a panel of writers who cover stories that involve business and sports. The way the logo captures the spirit of the Maritimes and the region of Halifax made a strong impression on the contributors. 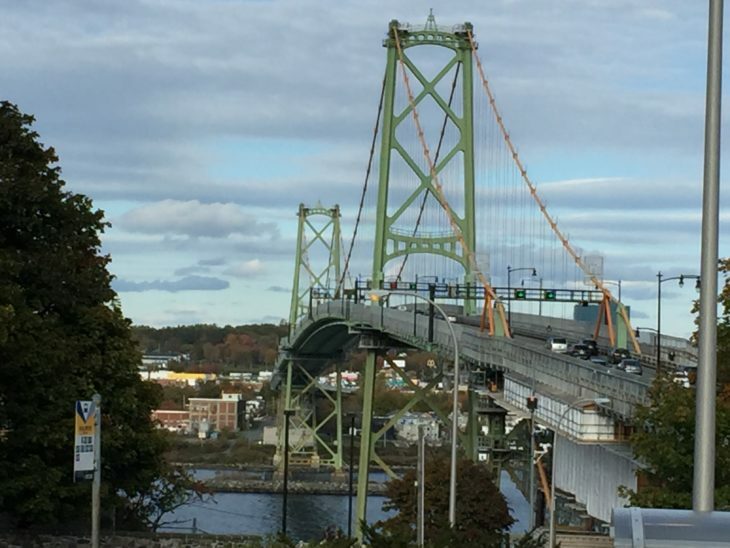 The Macdonald Bridge is a key feature of the emblem, in part to pay tribute to fans from Dartmouth, who will be travelling across it to watch the Wanderers games. The Macdonald Bridge is a focal point in the Wanderers club crest. 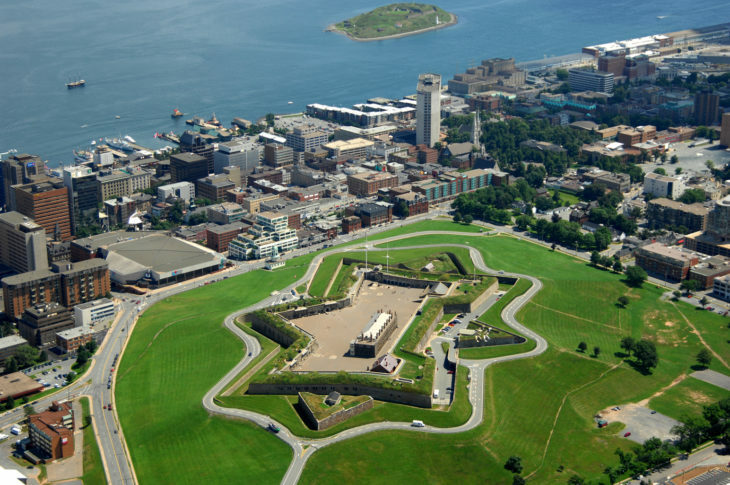 The contributors also picked up on the star-shape foundation of the crest, honouring the outline of Citadel Hill, one of the city’s key landmarks. It’s also a National Historic Site and right beside the Wanderers Grounds. “That was really neat,” Puddicombe said, who is also full of praise for the way the base of the emblem features the Atlantic Ocean, depicted by W-shaped waves, including an anchor at the core. 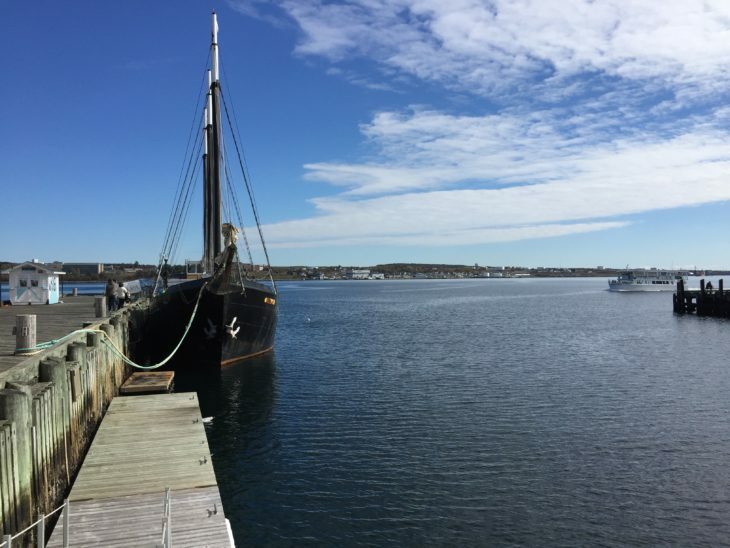 “This again ties back to the water and Halifax being a port city,” he said, adding the Harbour Blue, Naval Grey and Aqua Ocean colours catch the eye. While the Wanderers logo was ranked first by three out of four of Sports Business Canada’s contributors, Puddicombe pointed out that all seven logos are well done. “The CPL creative team did a great job,” he said. The club motto in the logo, ‘Ar Cala, Ar Dachaigh, Ar n-Anam’ means: “Our Harbour, Our Home, Our Soul” in Gaelic. Wanderers Founder and President Derek Martin is saluting the club’s supporters, partners and the CPL team who brought the logo to life. “We went through an exhaustive process by holding focus groups to gain a sense of what would represent Halifax in the best way,” explained Martin, who said there were several different designs to consider. In the end, he said ideas of lighthouses spoke more to the East Coast than Halifax, so it became clear including the harbour, the bridge and the Citadel would illustrate the city and the Wanderers story in a cool way. Martin said he hopes the emblem resonates with people given the elements it includes that celebrate the Maritime region and Halifax as a special place. When shown the crest by Wanderers staff, some Haligonians said the symbol is one people can be proud of. Noah Epstein (right) and Joseph Bebe on Spring Garden Road. Both Epstein and Joseph Bebe said they’re keen to see the logo on the Wanderers players shirts when the league starts play next Spring. To make sure you secure your seat, click on the ‘Become a Member’ link above. 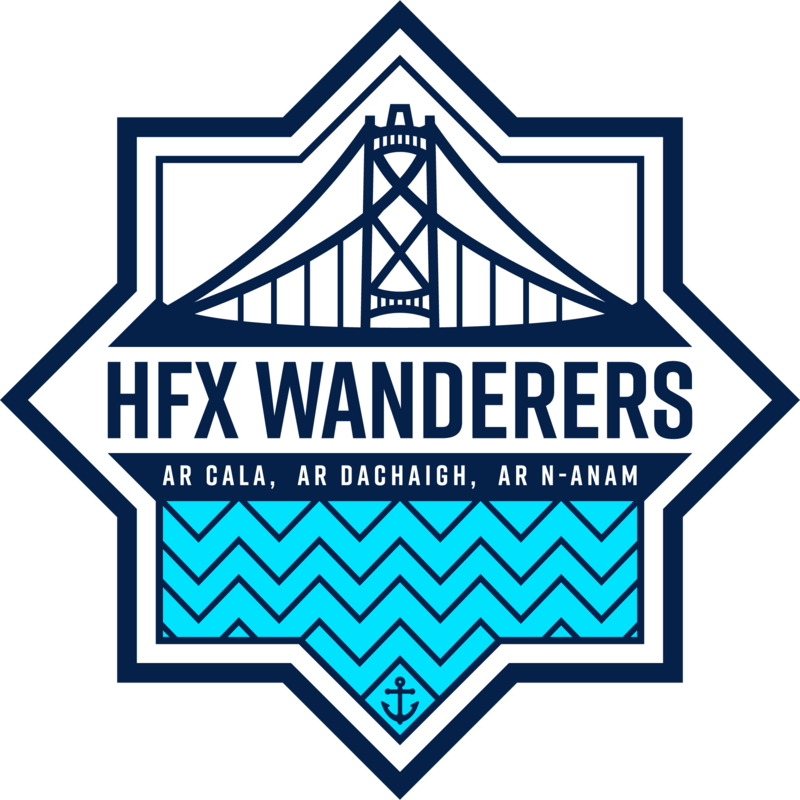 You can then be one of the founding HFX Wanderers FC members which allows you to reserve season tickets. But we’re expecting them to go fast, so to get in line we’re recommending you sign up before Nov. 1 when members begin to reserve their seats.